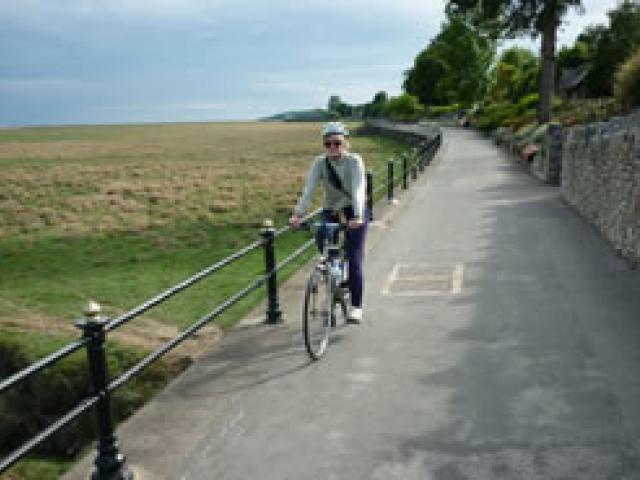 Great news for local cyclists and those attempting the W2W - the Promenade at Grange-Over-Sands has now been opened up for cycling. This provides a more pleasant alternative to the often busy B5277 and gives some fantastic views across to Arnside Knott and the wide open spaces of Morcambe Bay. Please be mindful this is a shared usage path and priority should still be given to pedestrians.